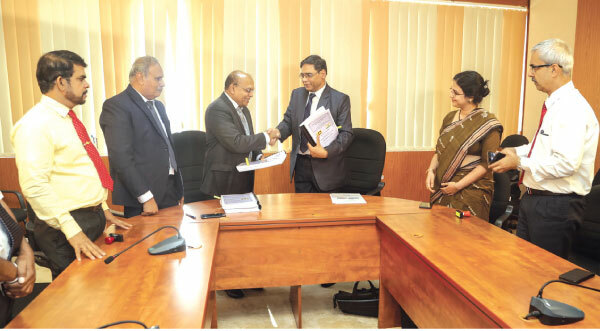 Sri Lankan Railway Department signed an agreement to purchase 160 new train compartments worth US$ 160 million. This is under the Indian credit line project and they would be purchased from Rights Company of India. An official from the Ministry of Transport Sri Lanka said that with the growth of tourism and road congestion, more passengers are traveling in trains and these train compartments would be used to meet this demand. The other objective is to retire aging rail carriages.